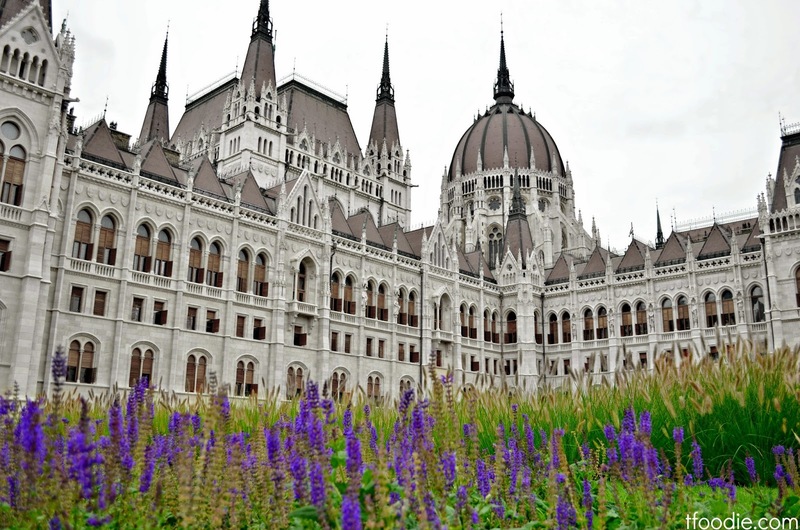 It is the largest and tallest (and perhaps also the most beautiful) building in Hungary. 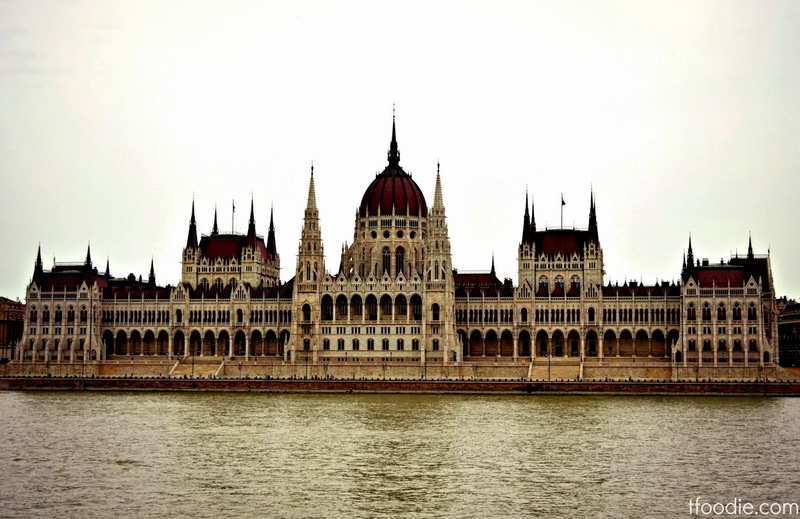 Its construction began in 1885 and was completed 13 years later. 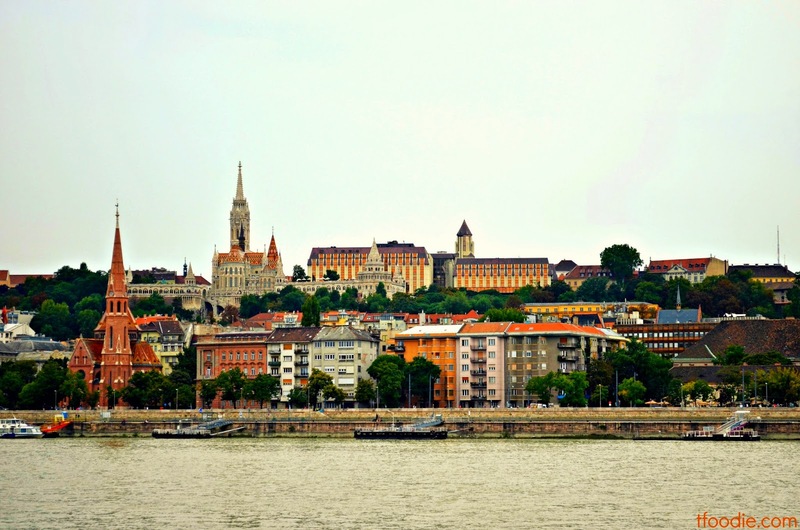 The style is Gothic Revival with a Renaissance revival dome with the main façade overlooking the Danube. 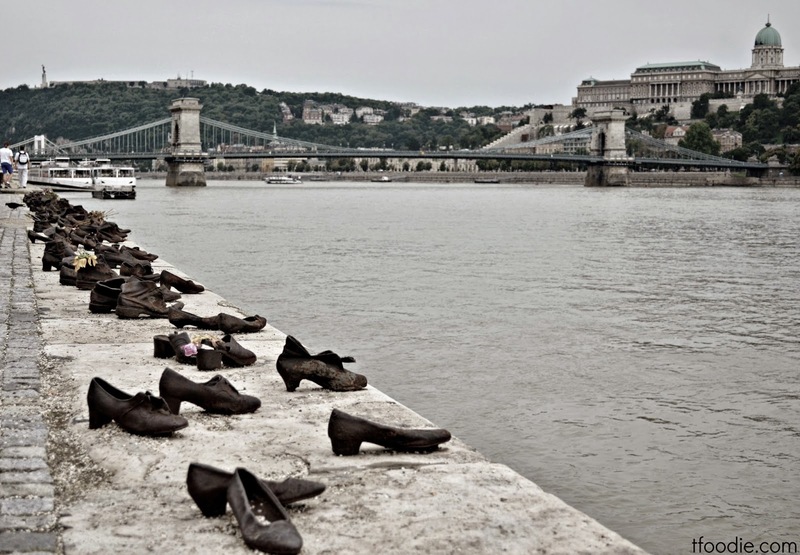 If you're in the area, don't forget to walk thorugh the Danube Promenade and pass by the Shoes on the Danube Bank, the memorial sculpture that honors the Jews who were killed by fascist militiamen in Budapest during WWII. They were ordered to take off their shoes, and were shot at the edge of the water so that their bodies fell into the river and were carried away. It represents their shoes left behind on the bank. 1st April–31st October Monday–Friday: 8.00 a.m.–6.00 p.m. Visits to the House of Parliament are restricted during weeks in which the National Assembly holds its plenary sittings. No guided tours on national/bank holidays: 15th March, 20th August and 23rd October. No visits also on the following days: 1st January, Easter Sunday, Easter Monday, 1st May, 1st November and 24th–26th December.